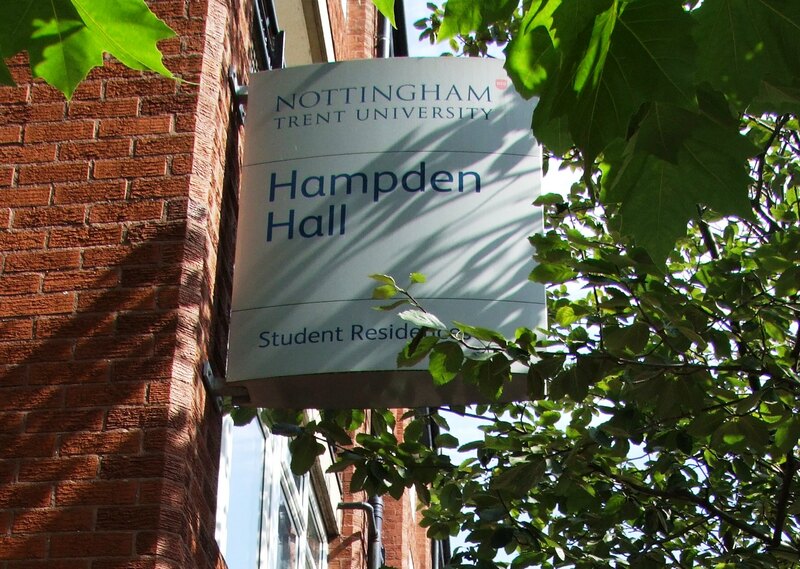 Hampden Hall, the high quality Halls of Residence for Nottingham Trent University recently underwent a major overhaul to provide even better accommodation for its students. 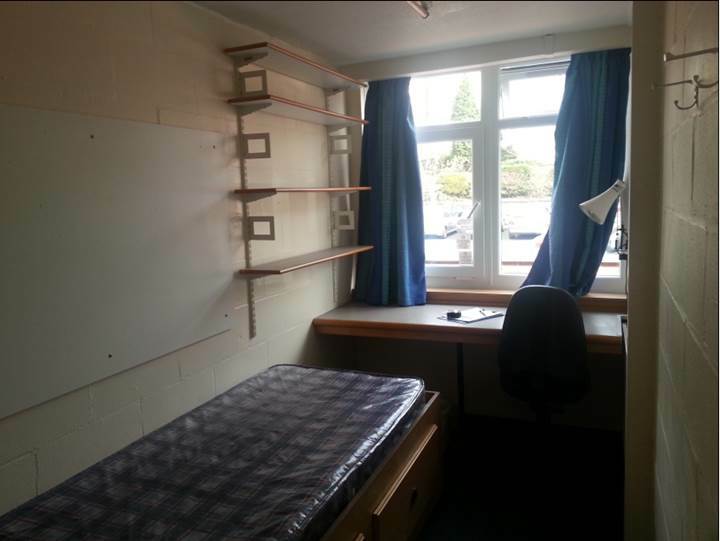 The Halls consist of individual community units, each with 6 separate bedroom/study areas which are inevitably, somewhat spatially challenged. 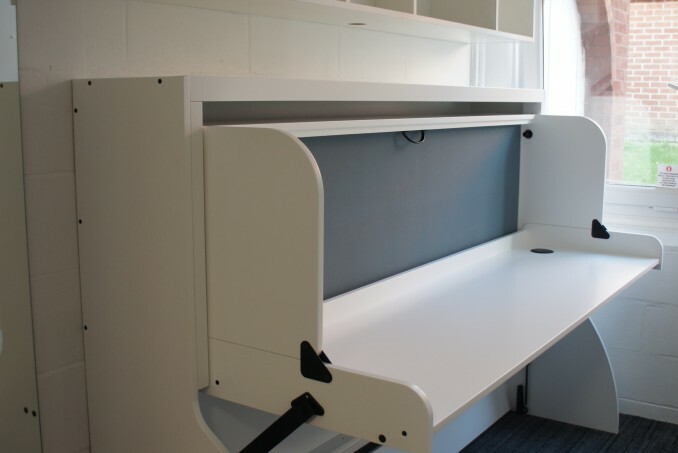 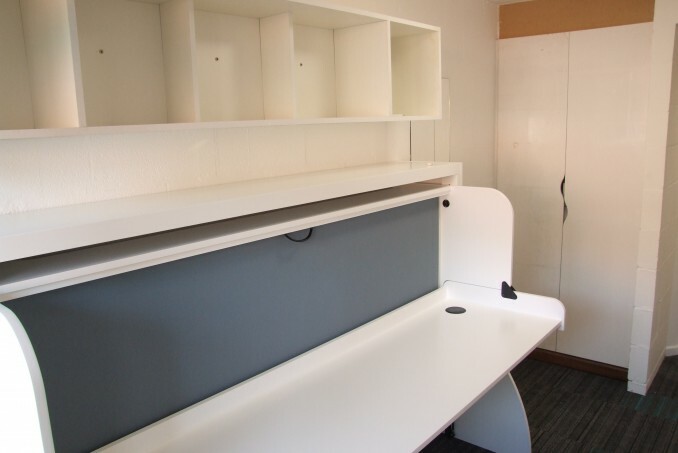 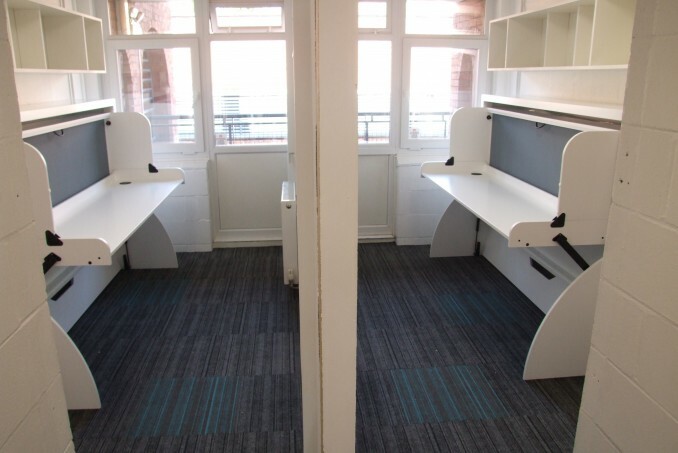 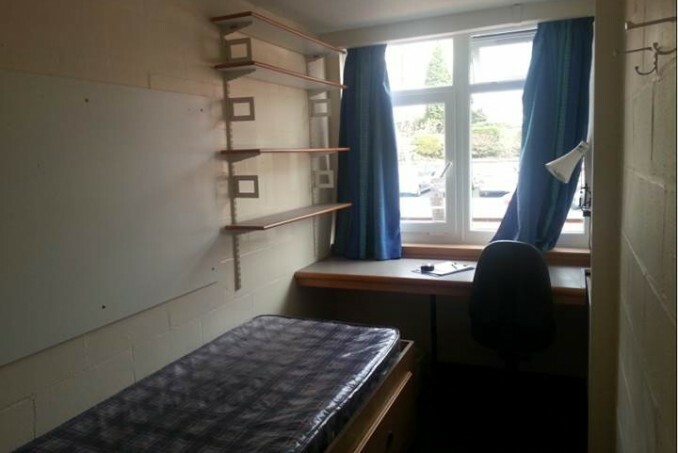 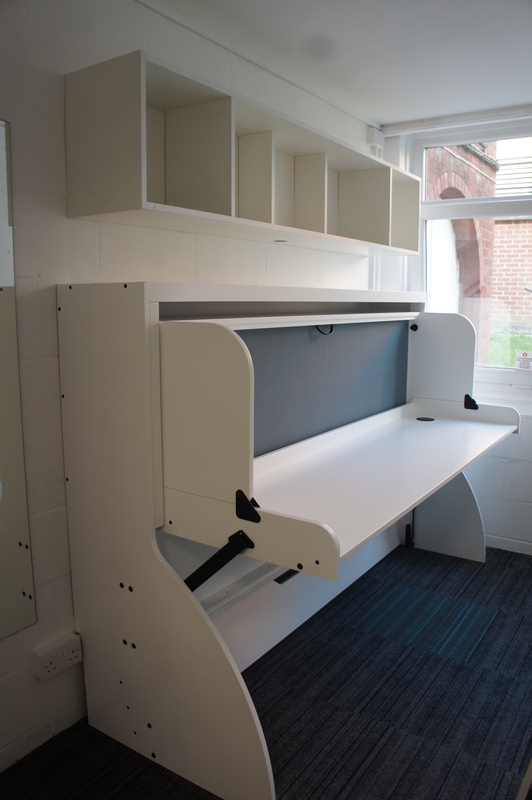 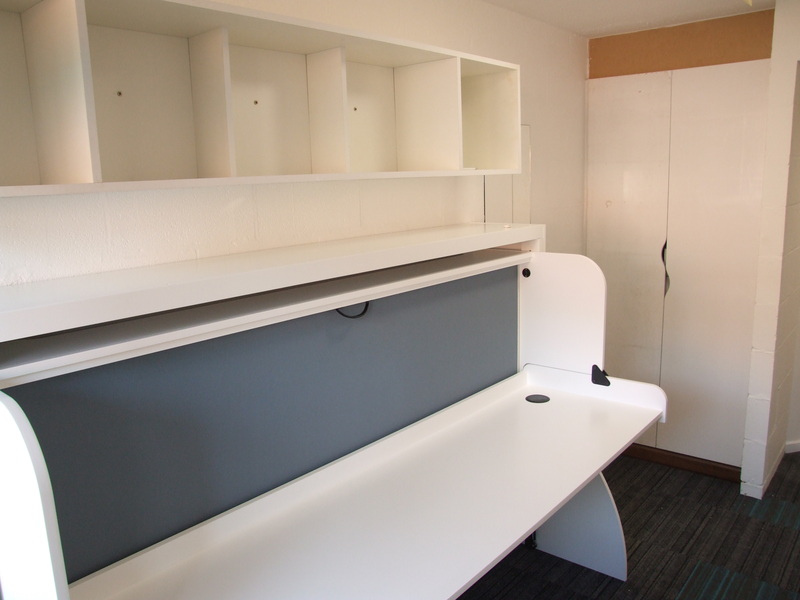 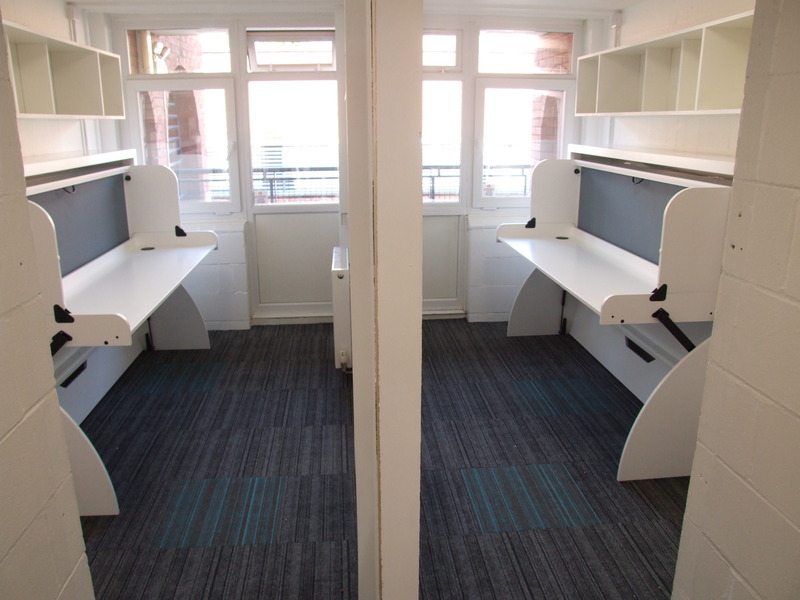 As you can see from the before and after images, the transformation created by use of a StudyBed has been amazing and provides the lucky students with a really comfortable bed, and absolutely HUGE desk space.